I’ll be off to France in a few weeks to do some research on the prequel of Grace Awakening which (so far) I’m calling Grace Beguiling. 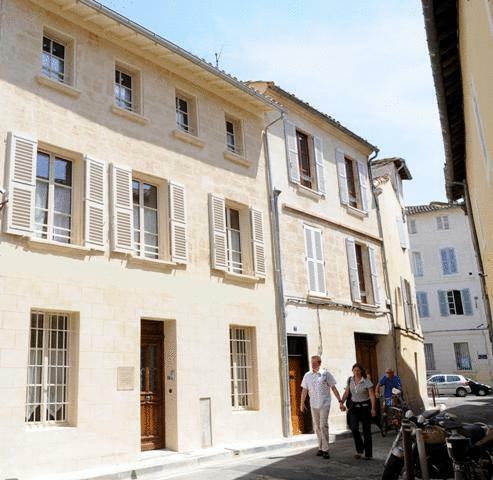 I’ll be doing the research in Avignon, and we have booked a really nice small family hotel located within the walls of the old city. 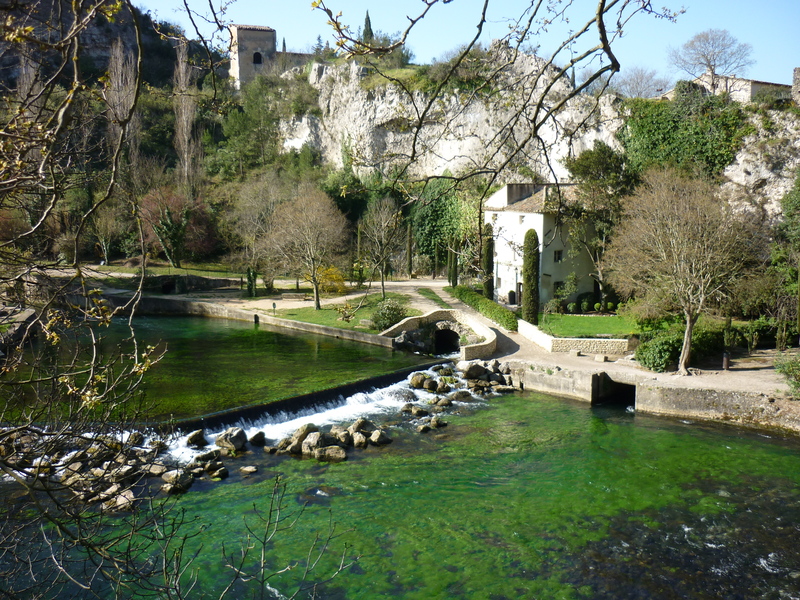 It is called Autour de Petit Paradis, which bodes well for a lovely time: I’m looking forward to staying in a little paradise! (and may wish we’d booked a longer visit there). From the reviews the hosts are very helpful and personable, and quickly after our online booking we received a lovely email from the proprietor Sabine, assuring us that they were at our disposal for any information. I took that opportunity to let her know that the purpose of our trip was to research the lives and times of Petrarch and Laure. 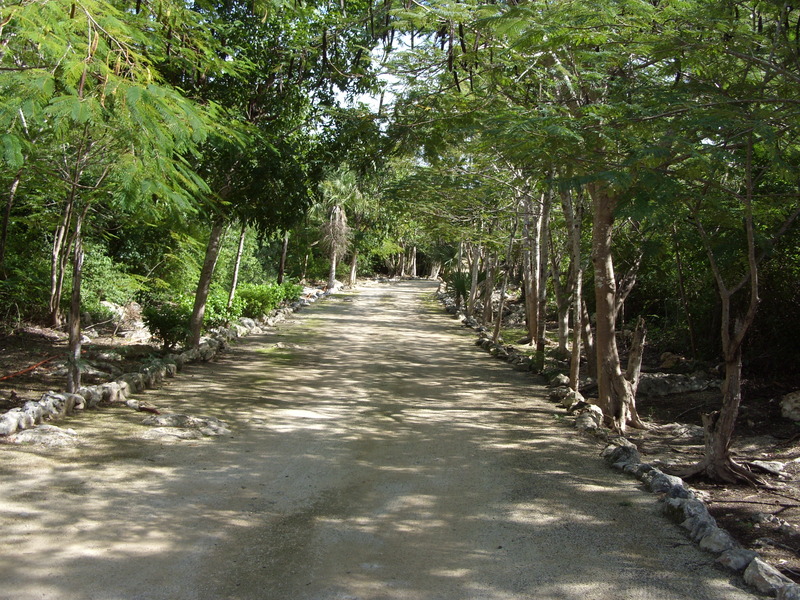 She has been very helpful, sending me photos and links to places for us to explore. How wonderful to find such a local connection! I can hardly wait to get there. Another helpful connection I had with this book was a French genealogist who provided me with a lot of extremely helpful information on Laure’s family. She married Hugues de Sade, (a marquis, but several generations before the infamous one). They had several children, and they will be showing up in my novel. Are there reluctant muses? How many muses are embarrassed or dissatisfied with their role as someone else’s creative inspiration? Whatever the real nature of the relationship between the people involved, the creative one takes the facts of the other and covers individual identity with musical notes, pieces of paper, or splashes of paint. Reality becomes illusion. While the real life person ages, decays, and even dies, the muse lives on in perpetual youth. The ephemeral something that creates the muse is extemporal. 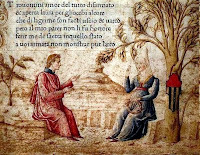 This is why Petrarch was able to write over three hundred sonnets to Laure, even after her death. 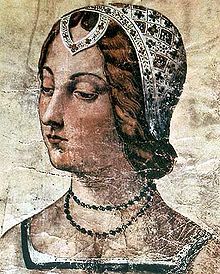 Reports suggest that the two had never actually even met, and yet the dream of her fueled Petrarch’s writing for decades after his first glimpse of her. I understand his obsession. My own muse is a memory wrapped in a dream and tied with a reverie. There’s no accounting for the flashes that make a moment into a poem, a nuance into a novel or a suggestion into a song.